What’s too long for a blog post? I stirred up a lively conversation when I posted this question on social media earlier this year. I asked because I’d drafted a 2,400-word blog post. That’s unusual for me. My natural length seems to be 400 to 600 words, although I’ve written longer. As I expected, there’s no consensus on the perfect blog post length. However, you can make the decision that’s best for you, if you understand the issues. The difference between shorter and longer content was dramatic. 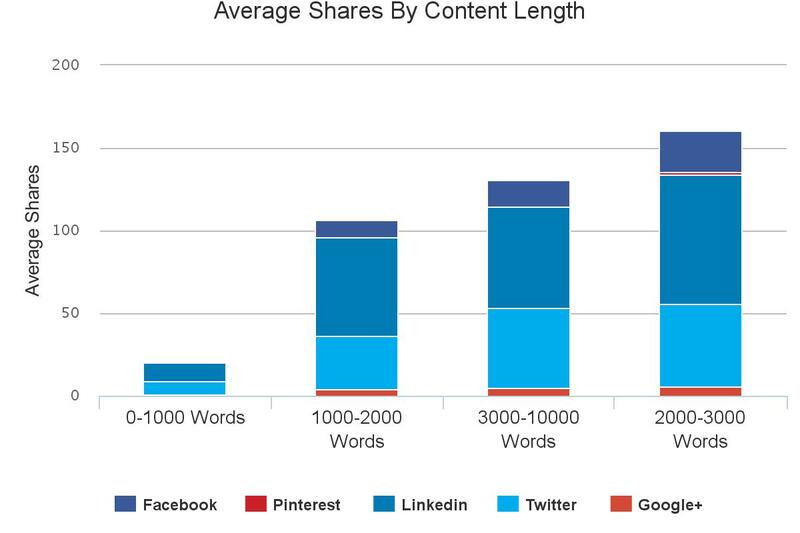 Content with less than 1,000 words averaged about 3.5 shares apiece vs. almost nine shares for content with 2,000 to 3,000 words, and 11 shares for 3,000+ words. When I think about long blog posts, I think about Michael Kitces, who writes the Nerd’s Eye View blog. He shared the following graph with me, showing that long content dominates his shares. In fact, 2,000 to 3,000 words is his perfect blog post length. I’ve found that optimal length seems to be in the 2,000 – 3,000 word range. We often say that people “don’t have time” to read long posts. And I suppose technically that’s true. Most people don’t. But people who have REAL problems, need REAL solutions, and might want to HIRE you, are the ones who are motivated enough to actually read a long post. And get interested. And do business with you. 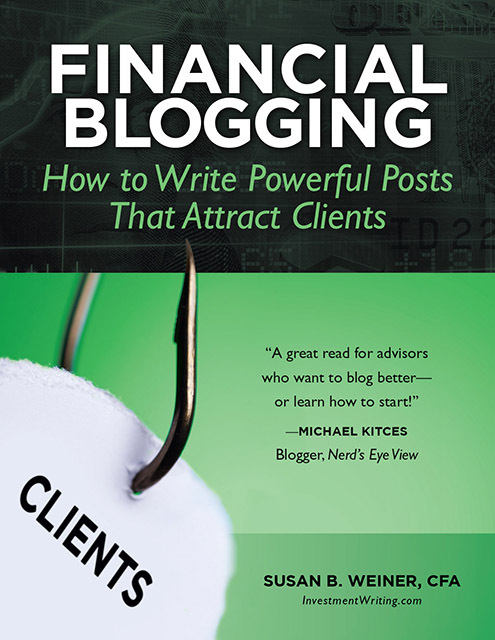 So think of it this way: writing long and thorough posts is a great screening process, because it helps to ensure the people who read it are interested enough to potentially do business with you. That’s an intriguing point about your best prospects being willing to read your long posts. If you’d like people to read your content, rather than simply sharing it, shorter may be better. When people share your content, they may not have read it from start to finish. I’m living proof of that. I confess that I’ve shared articles that I haven’t finished. Why? Because I’ve found an article that I believe will interest my followers, but it isn’t that useful to me. I read enough to find worthy content and then I skim the rest to get a sense of whether it upholds the standards of the beginning. If there’s one tip in the first part of the article that can help my connections move closer to achieving their goals, I figure it’s worth sharing. Few blog entries I’ve edited were more than 550 words long. I think it’s too long! Several respondents suggested breaking my blog post into two parts to make it more manageable. They also made the smart suggestion that I should structure a long post to make it easy for my readers to absorb. 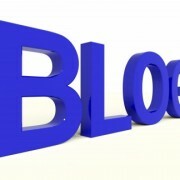 Don’t write long blog posts if can’t do a good job on them. 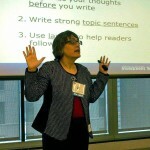 You need compelling insights or strong writing skills—or both, ideally. Without them, you’ll drive away the people whom you’re trying to attract. One person who commented on my question said, “Long posts are better if well written.” Clearly they they don’t enjoy poorly written long posts. Who would? If you emphasize length over content, you’ll end up with repetitive, boring blog posts. Your content should be “long enough to make your point,” as one of the people who commented on my blog post length question. Don’t make it longer than that. What if you lack the skill or motivation to write long? Don’t give up! 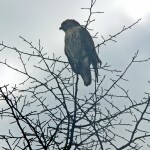 In “How Long Should Each Blog Post Be? A Data Driven Answer,” Neil Patel shares the example of Seth Godin. 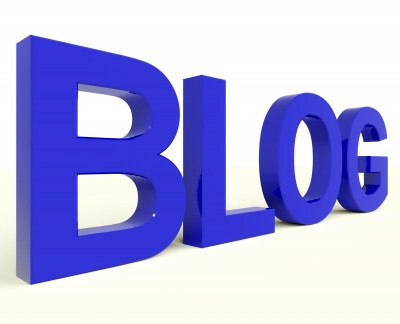 Godin has been tremendously successful with short posts on his Seth’s Blog. At a quick glance, his posts generally run fewer than 300 words. Many run under 100 words. The perfect blog post length? What’s the perfect blog post length? It depends. The answer will vary depending on your goals, the strength of your writing and information, and the time that you have to sink into writing. I’m going to continue to average far fewer than 2,000 words per post, despite all the research about sharing. Shorter works for me, with some exceptions. Speaking of exceptions, I published “My experiment blogging on LinkedIn,” the blog post that sparked this discussion, with a length exceeding 2,700 words. Please tell me what you see as the perfect blog post length. How long should a blog post run? 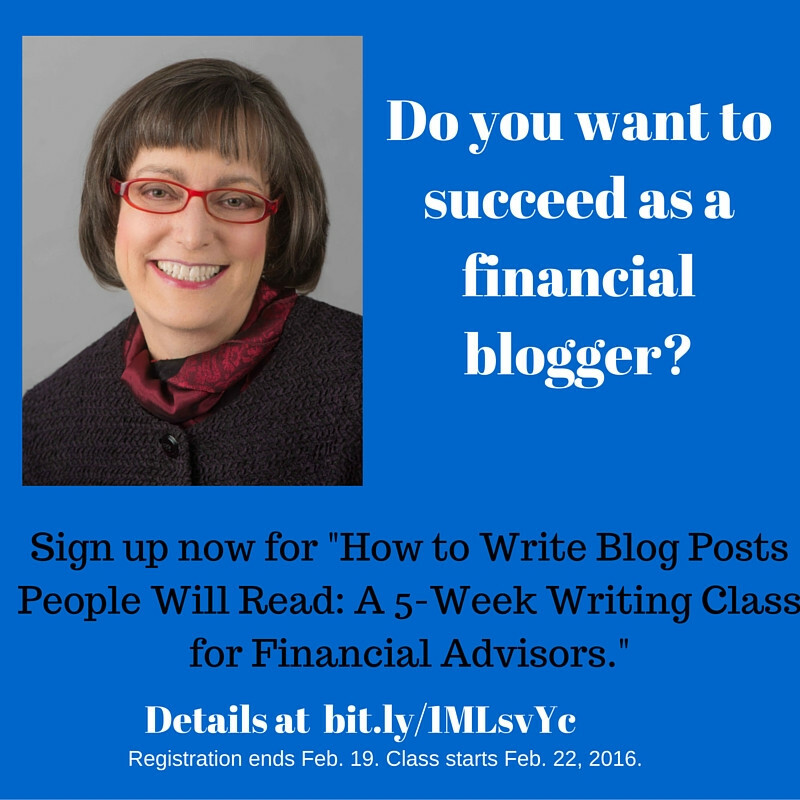 https://www.investmentwriting.com/newsite/wp-content/uploads/2016/01/ID-10079541.jpg 324 400 Susan Weiner, CFA https://www.investmentwriting.com/newsite/wp-content/uploads/2016/12/investmentwriting_logo_2016.png Susan Weiner, CFA2016-02-11 05:49:392016-10-07 12:53:24What's too long for a blog post?